These waterbirds are very commonly seen but in their breeding colors, they are spectacular. Look at those eyes! This entry was posted on Tuesday, June 12th, 2012 at 8:38 pm. 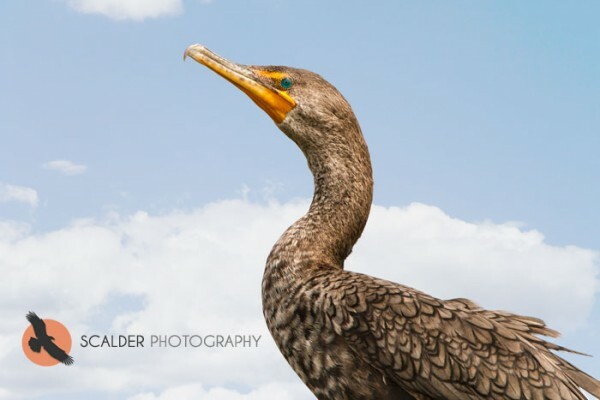 It is filed under Action, New Images and tagged with bird, Double-Crested Cormorant in breeding colors, waterbirds. You can follow any responses to this entry through the RSS 2.0 feed.